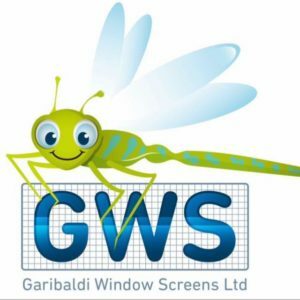 At Garibalidi Window Screens, our team understands that your home is not only your residence; it is also a vital asset. Our goal is to provide the perfect screens to help protect the home of your dreams. Customization is key – it’s a good thing that we excel in this area! We match colour frames, diverse screens to shield your needs and ensure flawless fittings that not only keep bugs out, they also provide an impressive screening appearance, contributing to both greater comfort and aesthetics to your home. Our new website is nearing completion – Please call 778-266-1717 for sales & more information. © 2017 Garibaldi Window Screens Ltd.